Row by Row starts in just a couple weeks. the theme this year is Sew Musical and it was sew much fun coming up with a row and coordinating our plate and coming up with a nifty little play on words. 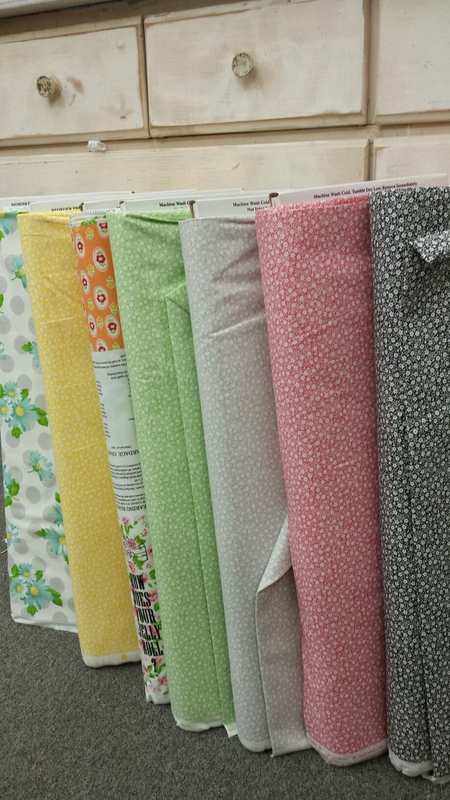 Our row is called Sweet Melody and our fabric plate is Sew Grand…how fun is that?! Mom nor i are musically inclined…never had piano lessons, but thought this would turn out wonderfully! Still in the pattern writing phase…haven’t moved onto the kit cutting yet but i have a price. Kit will cost $15.00…this includes the pattern sheet, black grunge and white on white for the front and binding also it includes a piece of white for the back, so you can make your piano row into a table runner. be sure to tune in by hopping over to facebook and checking out the other rows on the Minnesota Row by Row page. Row by Row…on the GO! 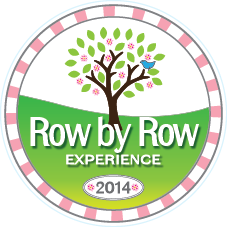 we are getting ready for Row x Row…on the Go! something with wheels or wings…or BOTH! planes, trains, and automobiles? a Wagon Wheel…shoes…cars…travel…the. ideas. are. endless. if you’d like to learn more…click the logo above and get started! Row x Row starts on June 21st…and remember, Rowers have no Borders…pick up rows from ANY Row x Row SHOP on EARTH to add to your row quilt. be sure to add our little shoppe to your list of must-see-shops this summer. 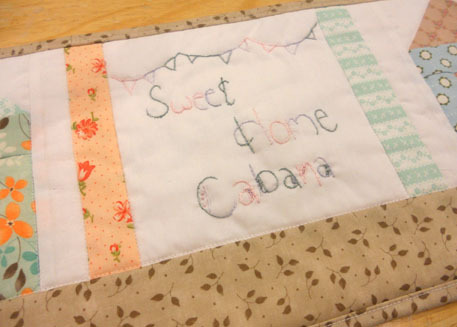 candy cabana is just the cutest with its row of cabanas and lovely little embroidery. 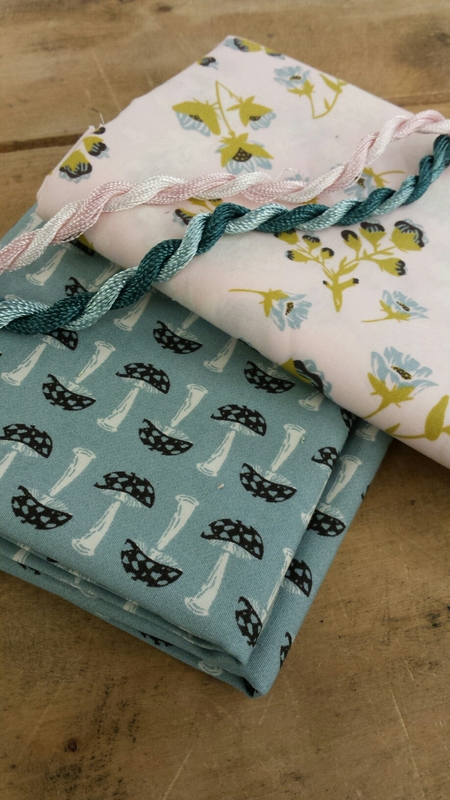 Row x Row 2016 starts on June 21st…be sure to stop by and nab a kit, plate, and the pattern. this is the new Row x Row shop hop…which is coming to MN this July! October 31st the deadline for submitting a quilt for a 25-fat quarter bundle! check out the link on the right for more information, a list of participating quilt shops, and a FAQs section. we are busy planning our row and getting kits put together!